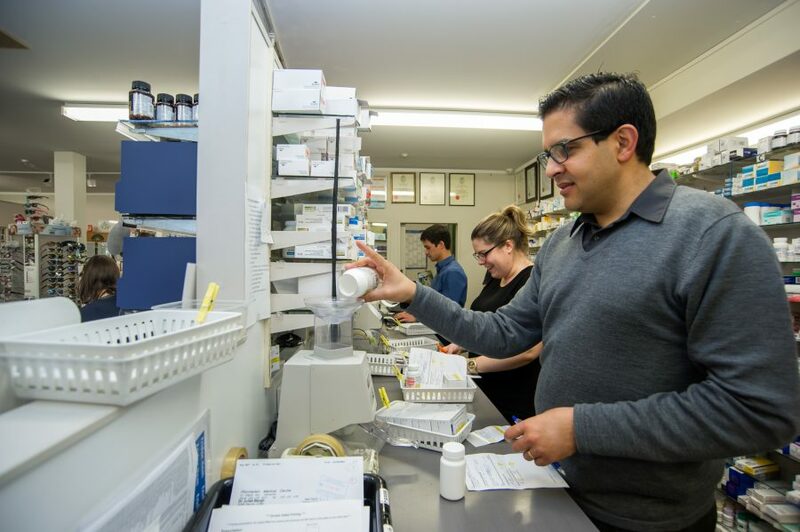 Mana Pharmacy is your local community pharmacy in Mana, Porirua. We provide a professional service to our customers and patients in a friendly and relaxed manner. Our aim is to make sure that when you leave the pharmacy, you feel better than when you came in! We offer a full range of pharmacy services including prescriptions, over the counter medicines, medicine packs, text reminders for repeats and warfarin management among others. Naheed is our pharmacy manager and one of the owners of the pharmacy. Our other pharmacists are Helen, Miranda, Ryan, Shainaz and Stewart. Our pharmacy technicians are Jo and Sara. They make sure our dispensary runs smoothly. Our shop is managed by our retail manager Elaine.